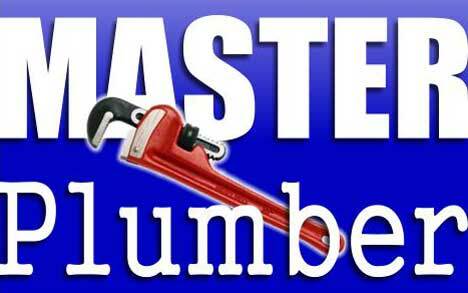 PRC releases the Master Plumber Board Exam results for August 2013 online. View the complete list of passers and topnotchers right here. The Professional Regulation Commission announced Monday that 246 out of 645 (38.14%) passed the Master Plumber Licensure Examination given by the Board for Master Plumbers in Manila, Cebu and Davao this month. The results were released in 2 working days after the last day of exam. Those awaiting the August 2013 Master Plumber Board Exam results are encouraged to bookmark and visit this site regularly, like our Facebook page, follow us on Twitter, add us on Google+, and/or subscribe to our daily news feed via RSS or Email for important and relevant updates.